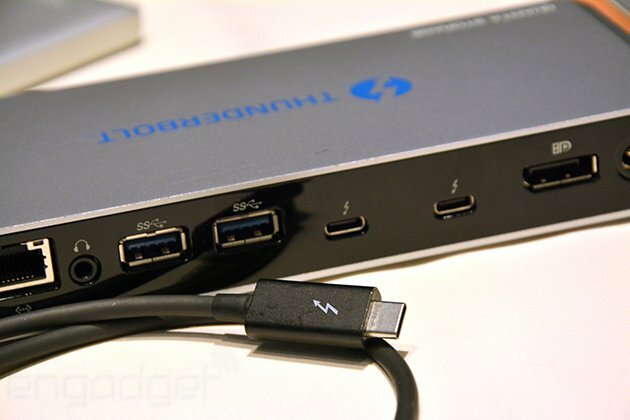 I was watching a video online recently where Intel's Director Of Thunderbolt Marketing Jason Ziller was being interviewed about Thunderbolt 3 and its recent strong uptake by Windows PC and Peripheral device manufacturers. 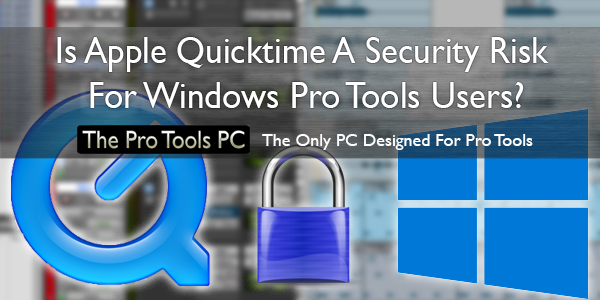 Is Apple Quicktime A Security Risk For Windows Pro Tools Users? 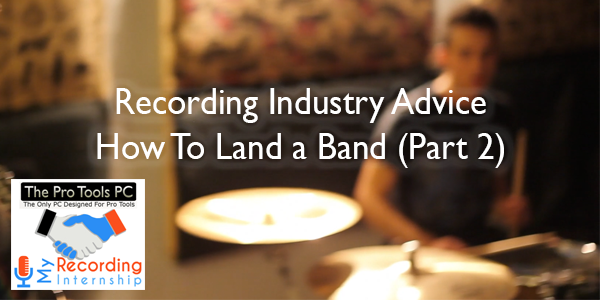 Hello my friends, and welcome back to part two of the How to Land a Band series! If you haven’t checked out Part 1, I suggest you check it out now. So far we’ve learned that our most advantageous technique for scouting bands is our good old friend the internet. I’m going to give you a few of my own personal methods for finding leads, so please feel free to incorporate them with your approach and mix/match where you see fit. Believe it or not, attracting clients is a huge part of our job description. I can almost guarantee that most up and coming producers aren’t even aware of the countless hours that go into finding a project – and it isn’t their fault. It’s just something that isn’t talked about. Far too many young producers are obsessed with finding the perfect reverb technique for their vocals, or when they should be using parallel compression. And mind you, these things are important. But what good is practicing a skill set without the means to implement it? It’s the equivalent of practicing with a band for years, but never putting together a show. 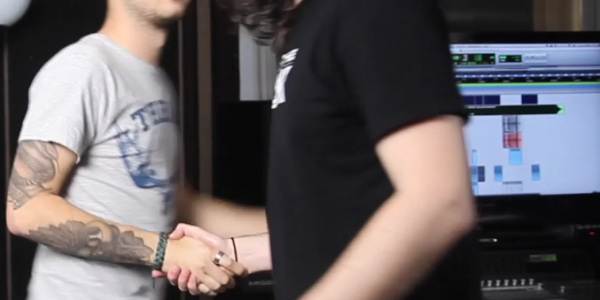 Sure that band may be amazing, but how will anyone ever know?